Applications available at the rear or online at MayfairCivicAssociation.com – Please renew now for 2018! · Mayfair Memorial Playground Update: Halloween Spooktacular – Tentatively scheduled for Saturday October 28th. 11am-1pm, $3.00 per child. Children come dressed in costumes and participate in pumpkin picking, “Trunk or Treat”, and other fun games. Proceeds towards the final pieces of equipment and maintenance of the playground. Visit “Mayfair Memorial Playground” on Facebook for updates. 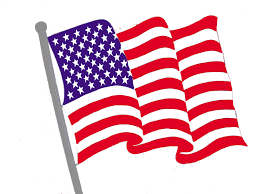 · Mayfair Civic American Flag Project: Flags are scheduled to come down for winter storage shortly after Veterans Day (tentatively scheduled for November 18th or 18th). We could use volunteers! See Jim Ortlieb if you are interested in helping … It’s a fun way to work together as a community! Prizes for the Top 3 Best Decorated Homes and Businesses will be delivered on Wednesday night October 25th. Prizes for the Best Decorated Homes in Mayfair have been donated by Mayfair Business Association Members. Nominations and updates will begin on October 1st. 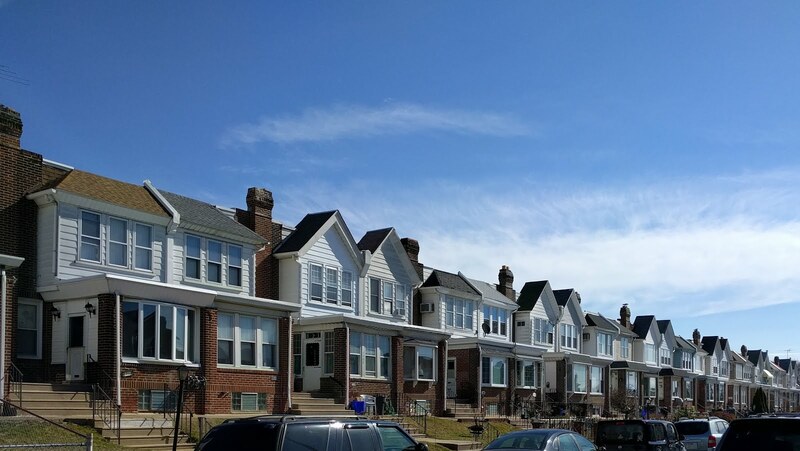 Visit Mayfair Civic Association Facebook page for updates or to nominate a home of business. Good Luck! · Mayfair / Holmesburg Thanksgiving Parade: Sunday November 19th beginning at Noon. Currently seeking participants (HS bands, Dance groups, etc), and volunteers. Nice post. I hope that this post help you in finding a partner you are looking for. Stay blessed and best of luck. Thanks for the share.